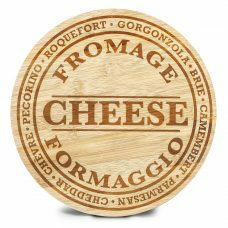 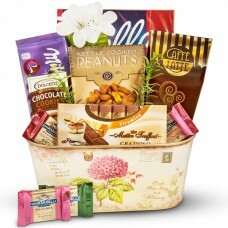 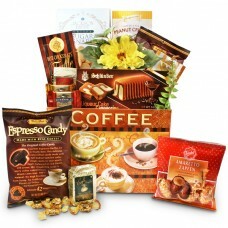 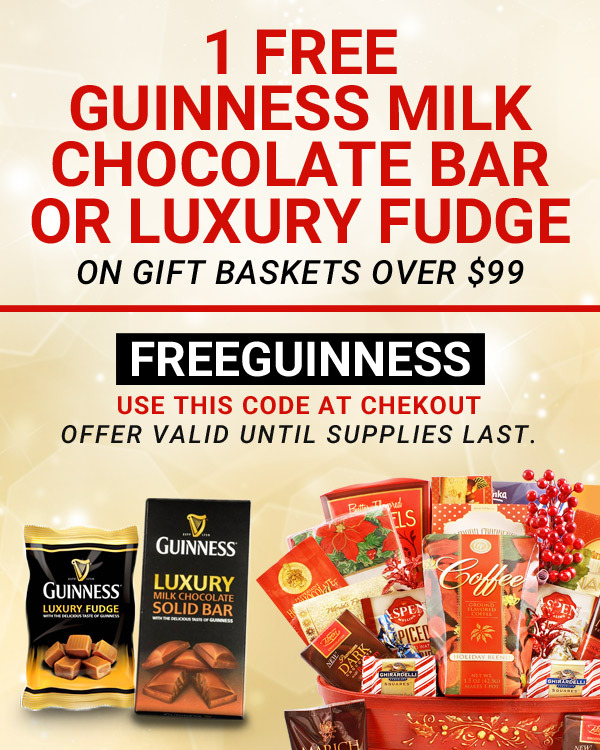 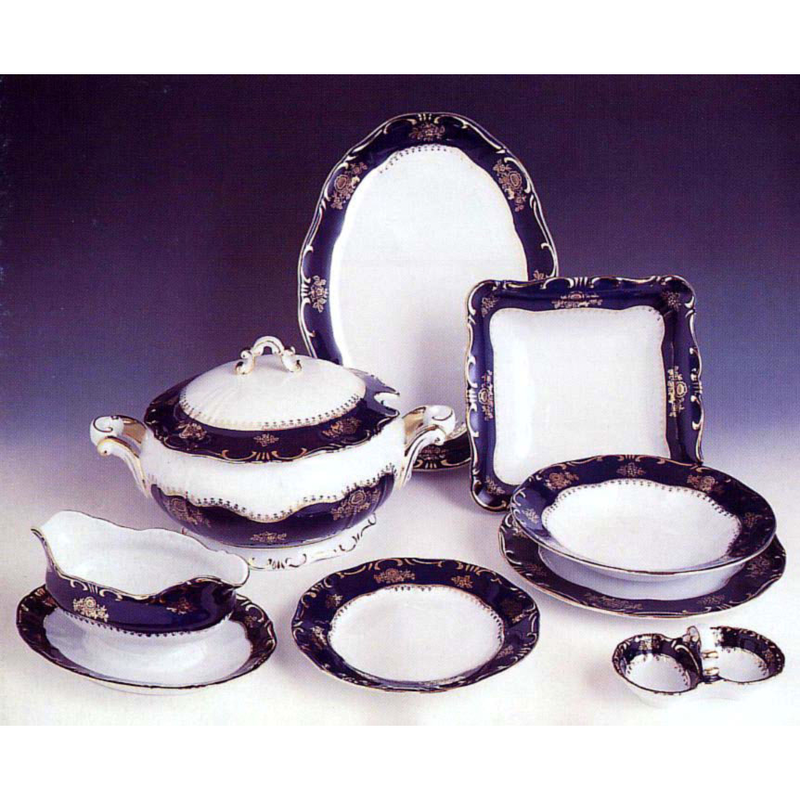 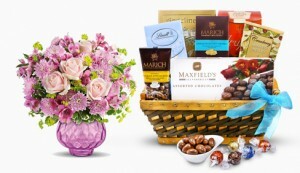 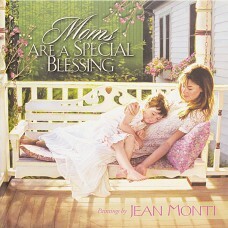 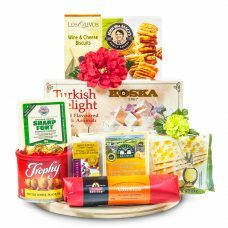 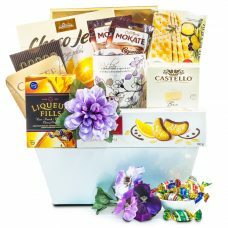 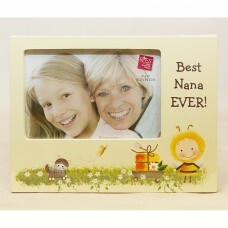 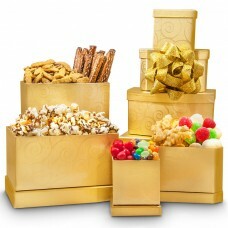 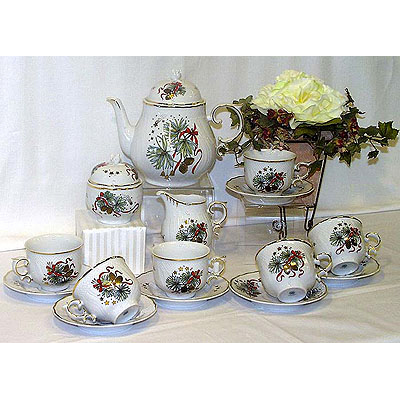 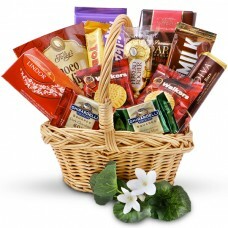 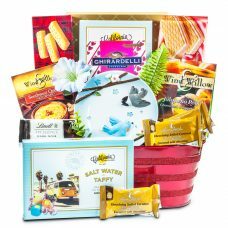 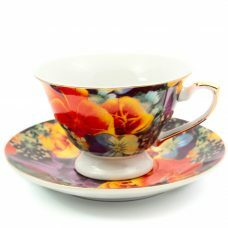 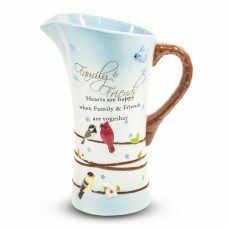 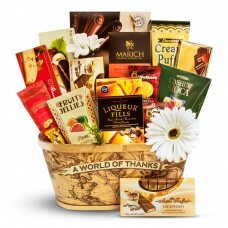 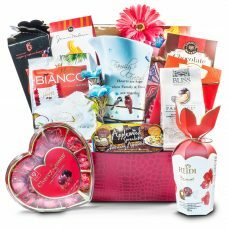 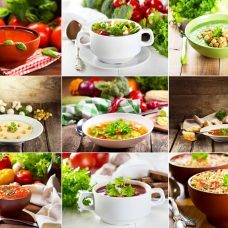 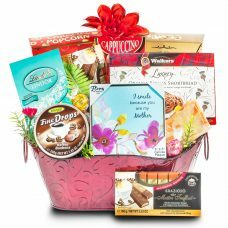 We ship Mother’s Day Gift Baskets to the USA beautiful chocolate keepsake gift baskets for your mom, Gourmet gift baskets, and Mother`s Day gifts. 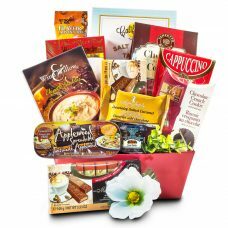 When it comes to Mother’s Day gifts, nothing is better, than to say thank you with our amazing Mother’s Day gourmet gift baskets carefully designed with Creamy Godiva chocolates, in special keepsake container. 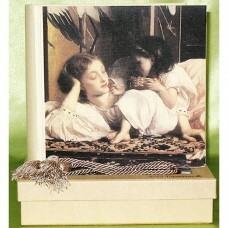 You can always add a jewelry gift to your gift order. 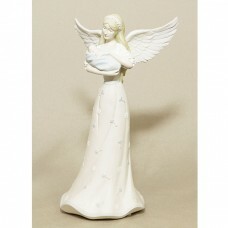 These jewelry gifts of sterling Silver pendants and necklaces with rhodium finish.